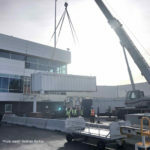 The Gate A26 & A28 PBB Relocation Project was the first construction project within the DEN Concourse Expansion Program. The team successfully completed the 7 day a week project 2 days ahead of schedule. 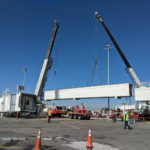 The Gate A26 and A28 Jet Bridges were relocated in order to keep Delta Airlines gates operational during the Concourse A West Expansion. 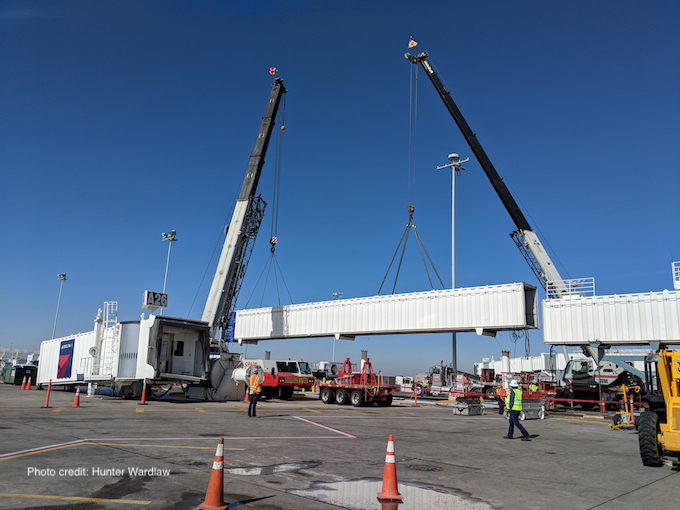 The Turner-Flatiron, Joint Venture (TFJV)and our Trade Partners had constant and productive collaboration with DEN in order to achieve success on this fast-paced project. 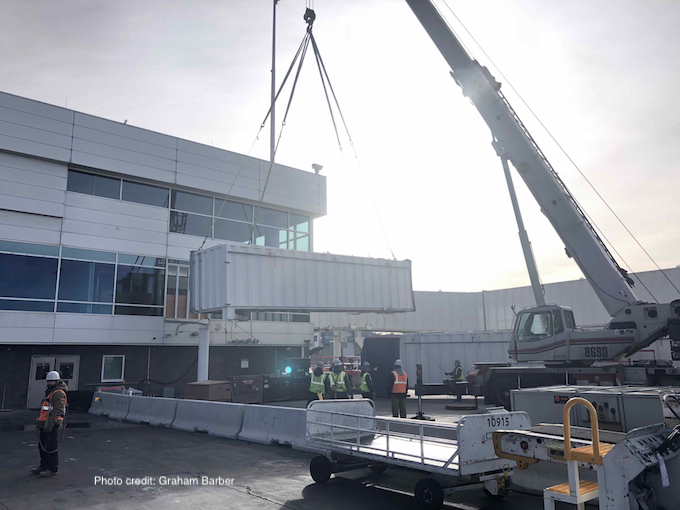 The partnering throughout the life cycle of this project has set a standard for teamwork for the DEN Concourse Expansion Program for years to come!